Why obesity is resistant to mainstream diets, and fat-shaming is worse than we thought. If you share on the internet that overweight people are not to be blamed (or shamed) for their inability to lose weight, 10,000 people will post comments like, “Who shoved those cheeseburgers in their mouths?” and “it is their own fault they are such fat asses,” and so on. It is quite striking. It does get to the center of the stereotypes that lead to fat shaming, though. The lean population believes to their cores that they are somehow members of a supreme race, and that if they switched places with their 300lb counterparts tomorrow, they would be able to lose the weight. Here is the truth though. They would not be able to. They would end up frustrated, hopeless, and (maybe) apologetic – begging to be put back in their own bodies. And why? Because the overweight and obese population faces absolutely unique backlash from their bodies when they start to restrict calories and begin new exercise. A backlash that the lean population does not feel when following the same program. There are scientific words assigned to this backlash in 2017: adiposapthy, basal metabolism alterations, hunger hormone changes, the gut microbiome, and a few more. 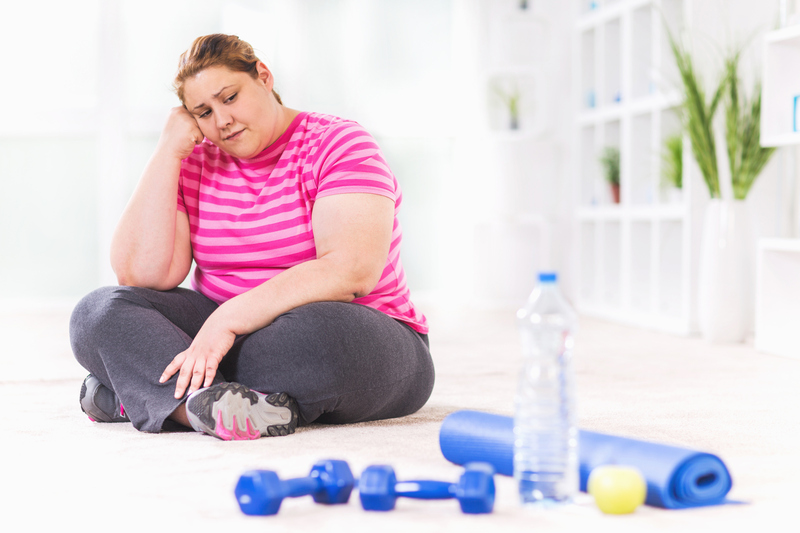 The bottom line is, these phenomena combine to make it impossible for overweight or obese folks to sustain calorie restriction, especially when combined with new exercise. For 50 years we have been trying different combinations of calorie restriction and exercise as prescriptions for weight loss. It doesn’t work. Ninety five percent of these folks are back to their starting weight in six months. Ninety. Five. Percent. In what other medical condition would we continue to prescribe the same therapy with a ninety-five percent failure rate?? None. So, is there anything new that can be done? Indeed. The obesity medicine and bariatrics community has identified evidenced based solutions including surgical and procedural solutions, medications, and proven behavioral interventions that directly address the backlash, and lower the entry barrier for everyone to healthy living. Each of these is a blog topic on their own, but suffice it to say that new solutions are here, hope is strong, and the future is bright!